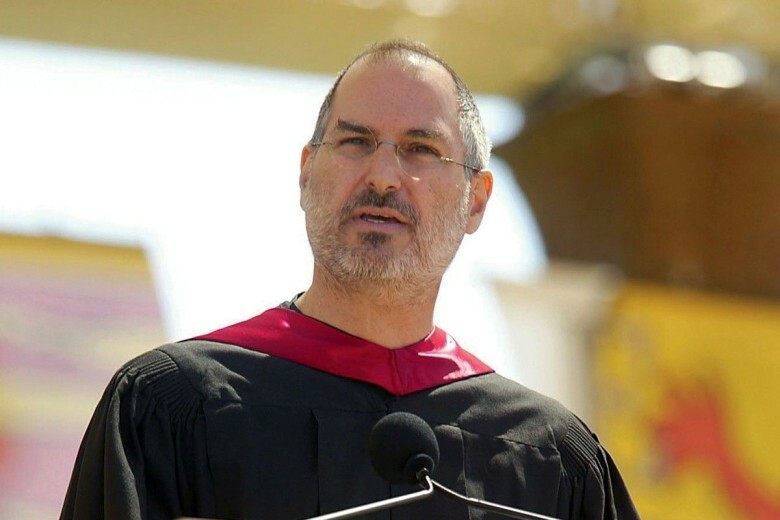 Steve Jobs was rounding out a brilliant 10 years at Apple. November 5, 2009: Fortune magazine names Steve Jobs “CEO of the decade.” The accolade comes just four months after Jobs returned to Apple after undergoing a liver transplant. The business publication credits Jobs with transforming multiple industries, as well as continuing Apple’s meteoric rise. These achievements seem particularly noteworthy considering the tough economic conditions of the 2008 financial crash. It was clear Jobs would be a remarkable force for Apple after he made the ailing company profitable again within months of his return in 1997. After a decade at Apple’s helm, the amazing, sustained success of Jobs as CEO became truly evident. Within just a few years under Jobs, the company introduced the iMac G3, which reconfirmed Macintosh computers as the coolest machines on the market, and launched the iPod and iTunes. Jobs also reinvented Apple’s operating system with the UNIX-based OS X. And he presided over the launch of the iPhone and the App Store. Although Fortune didn’t know it at the time, Jobs was preparing to launch his final great product, the iPad. That groundbreaking tablet was as pure a distillation of Jobs’ vision for computing as he ever created. More poignantly, Jobs received the award at a time when the tech world was beginning to reconcile itself to the fact that he might not be around for a whole lot longer as CEO. Like a lot of the plaudits Jobs received at this time, the “CEO of the decade” title therefore felt bittersweet. Adding to the effect, Fortune published various photos of Jobs throughout the years, and ran down a list of his career highlights. The award celebrated Jobs’ enormous success. But it also served as an acknowledgment that Apple was coming toward the end of an era.